Upcoming film festival showcase will highlight several short films relating to various disability topics, followed by a discussion. 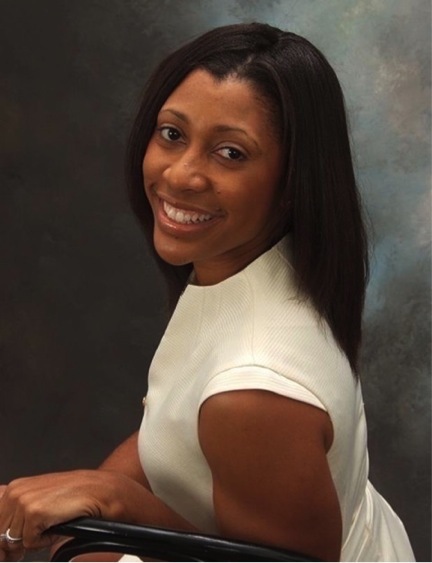 Miami University hosts several events in celebration of Black History Month. 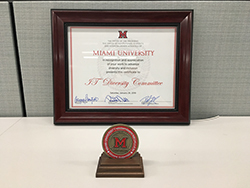 President Crawford presented the IT Diversity Committee with a certificate honoring their stewardship in promoting diversity and inclusion at Miami. Join the Confucius Institute, the Chinese American Cultural Association and the Performing Arts Series in celebrating the Lunar New Year with performances from famous Chinese musicians. 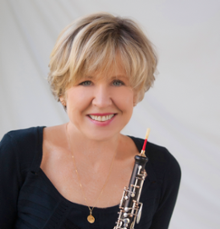 Miami University Department of Music's Professor Receives International Recognition for Research.